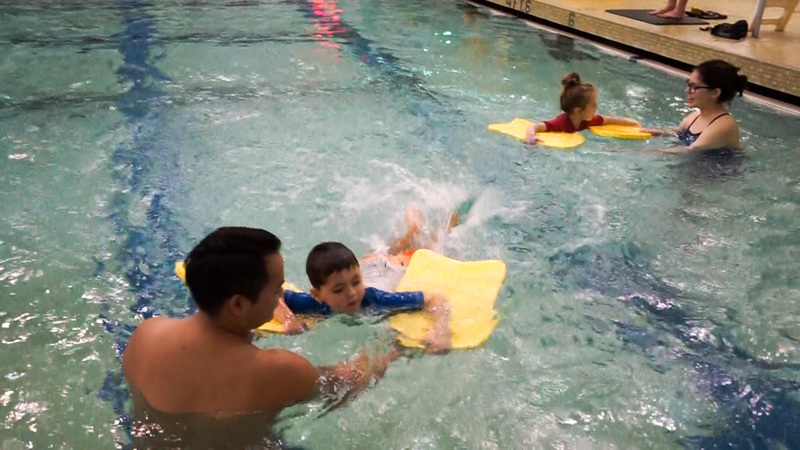 Fidalgo Pool and Fitness offers a variety of water exercise programs in both shallow and deep water. Shallow water offers many options with low impact. Deep water participants wear flotation equipment and experience no impact. This is a vigorous workout that offers modifications to fit all fitness levels and abilities. The instructor will help you strengthen your muscles and increase flexibility without the impact on your joints that you may experience on land. Groove to the music you love while you reach your fitness goals! This fun, shallow water workout will help you gain strength, increase lung capacity and improve balance by using work/rest intervals, buoyant & drag equipment and the resistance of the water. Start where you are and work at your own pace to meet your fitness goals. Aquaerobics but accomplished with a buoyancy belt in deep water to add extra core strength and balance to your workout with zero impact. Fun music pumped with motivation from the instructor to push yourself harder than you would otherwise! Move it in the DEEP! Following a whole-body warm up you will pump up the power using various High Intensity Interval Training (HIIT) formats including Tabata, pyramids and more. You will work your core; improve cardiovascular fitness and burn calories. HIIT workouts have been shown to increase your metabolism and burn fat for 24 – 48 hours following your workout. 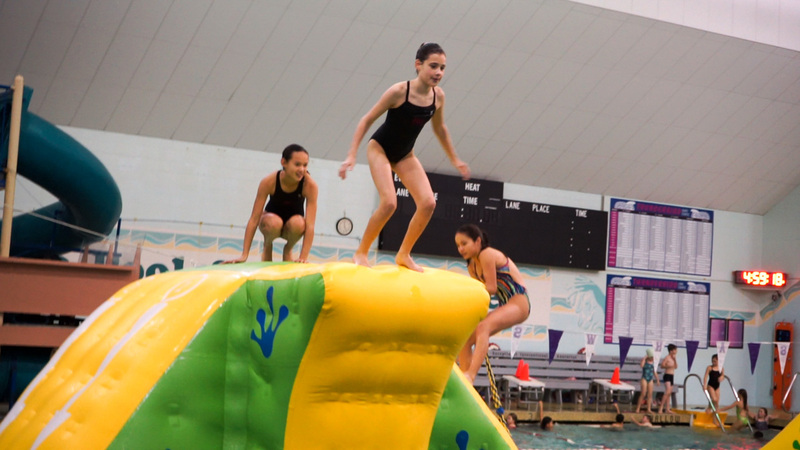 Buoyant belts available – no swimming ability necessary but you should be comfortable in deep water. In this safe and fun class, you’ll improve strength, flexibility, memory and balance. While listening to “the oldies,” move at your own pace and intensity for an enjoyable workout. 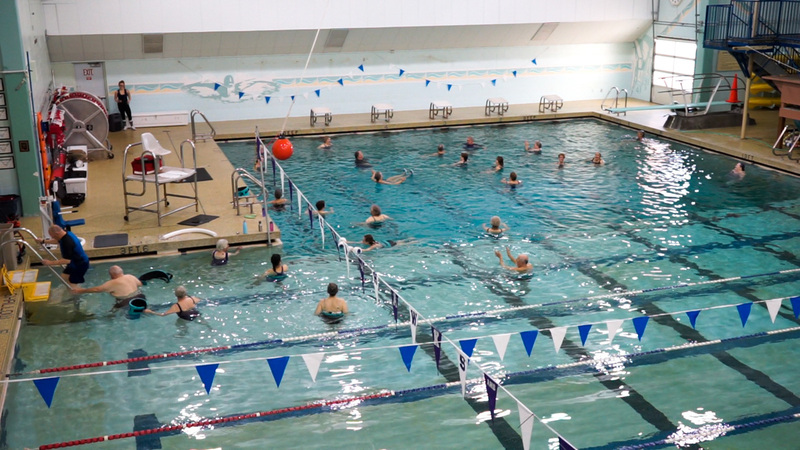 Aqua Powerfit is a fast-paced shallow to deep water class! We like to mix it up with high-intensity intervals, endurance sets, strength training and more. Cool down with Pilates, Yoga or Hula to lengthen muscles and strengthen your core. 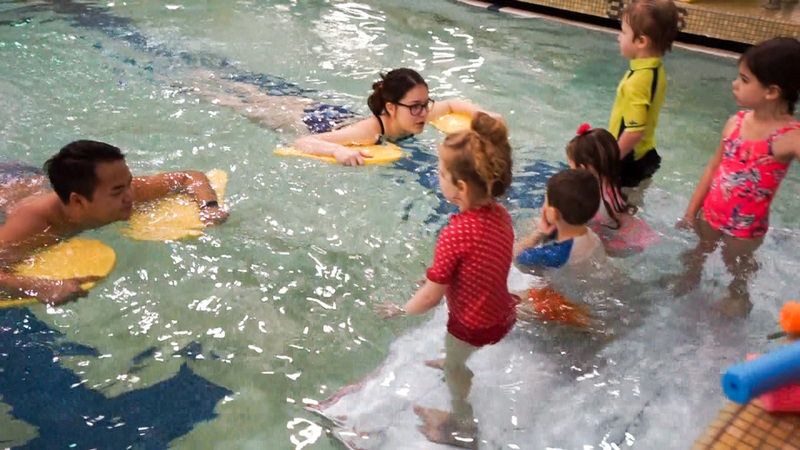 This is a multi-purpose pool time including but not limited to lap swimming, water walking, group & personal water exercise & swim lessons. Use the natural resistance and buoyancy of water against your body to provide a wide variety of conditioning. 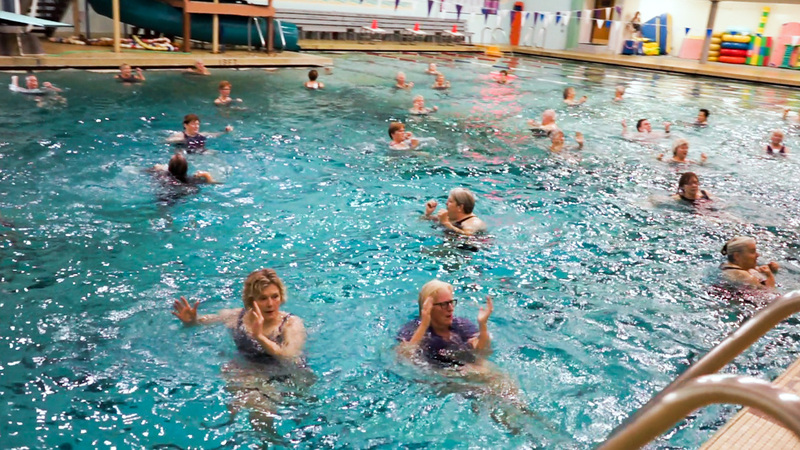 Water’s natural buoyancy, resistance, cooling effect and decreased joint impact make it an ideal exercise medium for seniors. Walk or deep water jog! Drop-in basis. No instructor. Tips available from cashier. 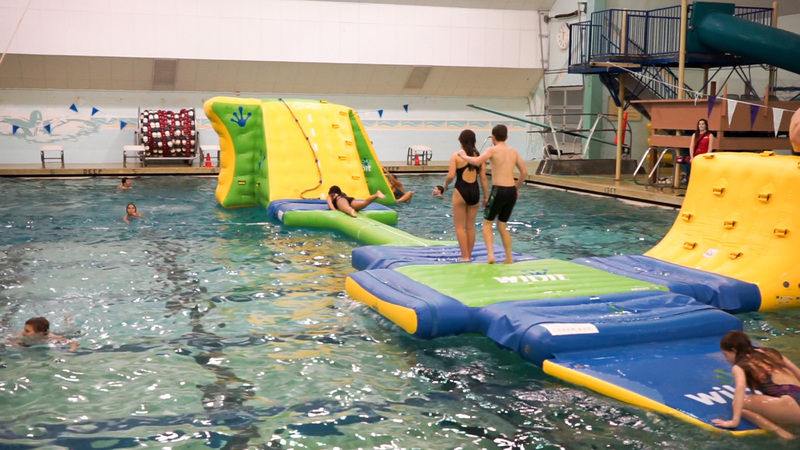 Shallow water space may not be available during classes so let us show you how to Deep Water Jog! Enjoy cycling in the water with one of our two hydrobikes. 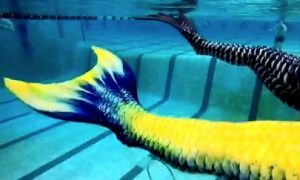 Check with the Aquatics Manager concerning availability. What a great way to get a workout! Private (1 student) and semi-private (2 students) lessons are available by arrangement. Instructors are independent contractors. Please pay instructors directly. No entry using FPFC pass or punchcard.